SpaceX has revealed its plan to begin operations on a network of internet-beaming satellites in the year 2019. 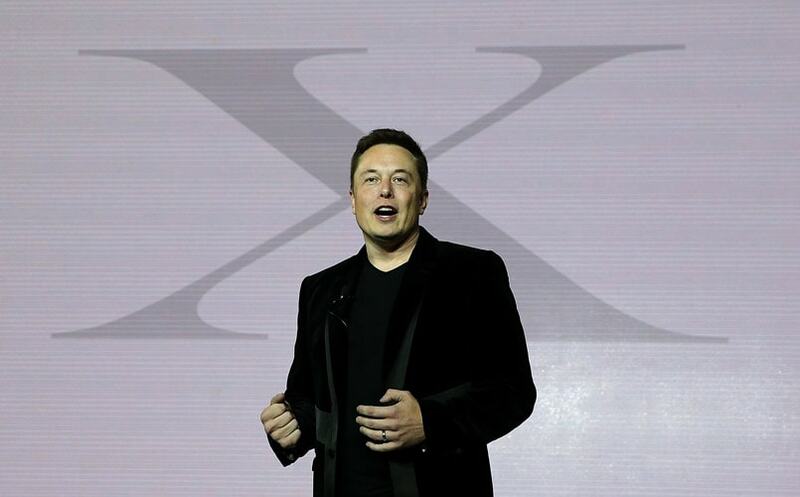 The Elon Musk- founded company sought permission from Federal Communications Commission back in November last year to launch over 4,400 satellites into space, which will offer high-speed internet across the world. Patricia Cooper, vice president of government affairs at SpaceX elaborated the company’s plan in a Senate hearing, and its aim to launch a prototype this year itself before launching another in the year 2018. SpaceX would only build a commercial network of these satellites after successful testing this year. For the network to reach its full capacity, the company would officially be sending these satellites in phases till the year 2024, The Verge reports. Last year in June 2016, Facebook performed successful aviation test of its internet-beaming drone named Aquila in a small city in southwestern Arizona. “I just felt this is such an important milestone for the company, and for connecting the world, that I have to be there,” CEO Mark Zuckerberg had said while launching Aquila. The social networking giant is said to bring high-speed broadband to Indian users via its solar-powered drones. Another big name aiming to explore the satellite-based internet services is the Apple itself. According to a recent report by Bloomberg, the Cupertino giant is covertly working on its internet-beaming satellites. Speculations were triggered after Apple hired Alphabet’s John Fenwick and Michael Trela. Both Fenwick and Terla are ex-Google employees and they were heading spacecraft operations and satellite engineering respectively.